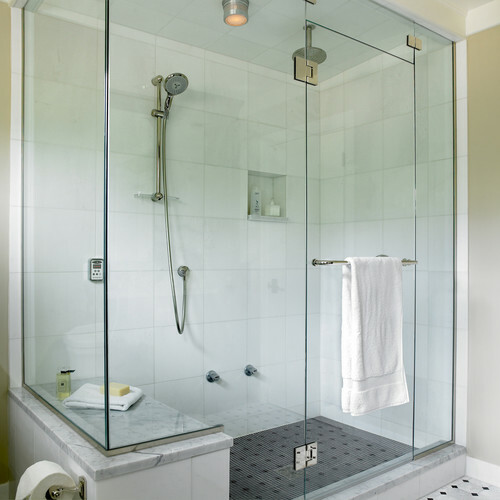 This entry was posted in Bathroom, Design, Interiors, Shower and tagged bathroom, bathroom design, color, Dulles Glass and Mirror, frameless glass shower, shower construction by elzabdesign. Bookmark the permalink. 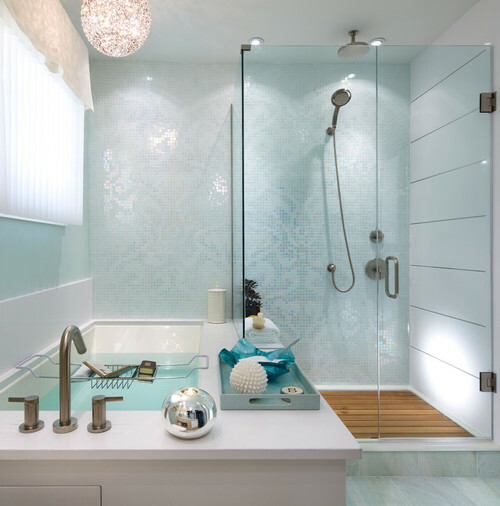 I am glad Candice Olsen’s bathroom will be inspiring you with your new project! Thanks for stopping by, Misty!